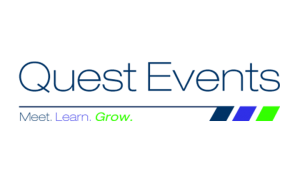 Quest Events has been giving companies events that are timely and relevant since 2012. This event organizer is popular for its conferences, training seminars, and exhibitions. With the firm’s goal of providing participants with the best services, attendees can expect a convention of the highest standard. The conferences by Quest Events make sure that participants know the innovations in the finance sector. Also, the talks delivered by the keynote speakers invited are sure to inspire investors to improve their careers and businesses. Guests from different sectors are in for well-researched presentations, interactive networking, and thought-provoking discussions. More so, participants can expect to learn effective market strategies from local and international industry experts. The Quest Events conventions and exhibitions do not only educate guests but also allow attendees to build partnerships with one another. 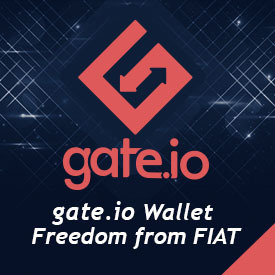 Businessmen and investors should check out the upcoming events by this company for more market opportunities.